For anyone who travels abroad on a frequent basis, a knowledge on the electrical outlets around the world can save your life. You will be able to determine if you need an adapter or power plug to bring with you on the said trip based on your intended destination/s. This guide will provide a one-stop-shop of information that you can use as a guide for your next and future travels. The Type A Plug is one of the most widely used electrical outlets and plugs in the world. It is used mostly in North and Central America, as well as in Asia. This plug type is ungrounded and comes with two flat parallel prongs. It is commonly known as NEMA 1-15. Type A Plugs must be inserted one way since each prong varies in width and size. Like Type B Plug, the prongs have holes near the tip. 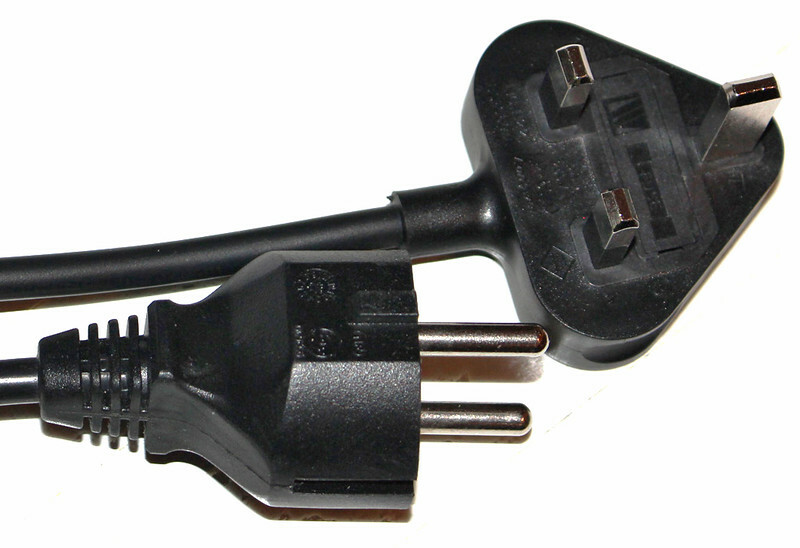 The Type B Plug is used in the same parts of the world as Type A Plug. But unlike Type A, Type B plug is grounded. Their similarities do not end there either. This plug is known as the American standard NEMA 5-15 with a rating of 15 amps. 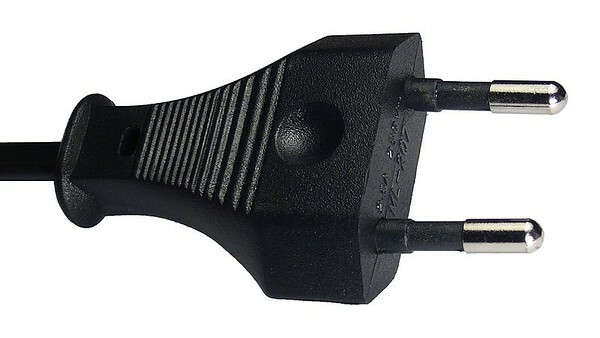 Aside from the two flat parallel prongs, this plug consists of a third prong that is U-shaped. This third U-shaped pin is a bit longer than the two flat prongs. 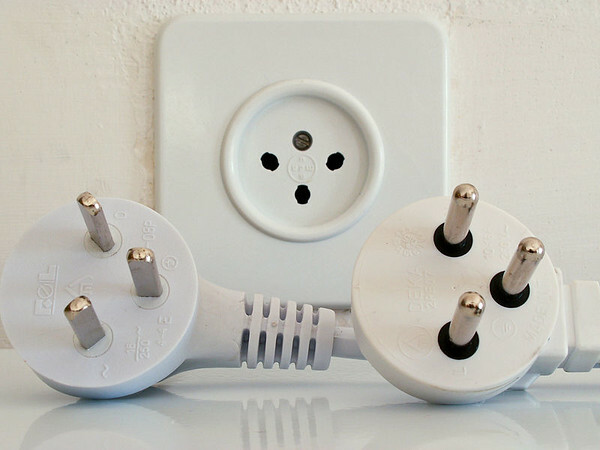 Type C Plug is used by the countries in Europe except for the UK, Ireland, Cyprus, and Malta. It is the single most used plug type in the world. This plug comes with two wires and is ungrounded. Meanwhile, it consists of two prongs that are rounded in shape that each measure at 4mm in width. While the Type C Plugs are widely used, the type C sockets are not. 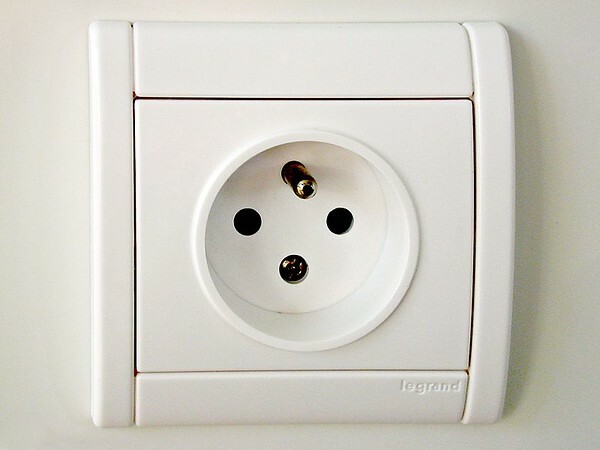 Since this is an ungrounded type of socket, they are replaced by other similar but grounded sockets and plug types such as E, F, J, K or N.
The Type D Plug is almost exclusive to the countries of Nepal and India. The plug used by India was based on the plug that followed the British Standard 546. The Type D plug consists of three prongs shaped like a triangle. It is often compared to Type M Plugs; however, that one is larger and has 15 amps. There are sockets that are compatible with Type D and Type M Plugs. 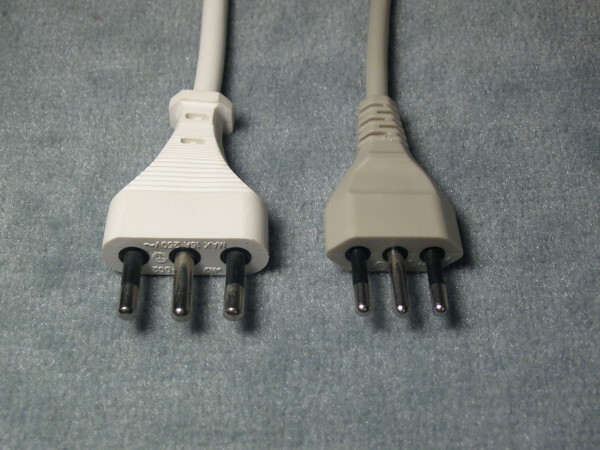 The Type E Plug is a 2-prong plug with a grounded plug. It is compatible with 220 to 240 volts of power. This type of plug is socket compatible with the following plug types: C, E and F plugs. The pug is similar to the C plug type; however, the main difference with Type E plug is that it is rounded in shape. Both of the pins measure 4.8 mm. It is rated at 16 amps. This plug type is used widely in Europe and Russia, which consists of 2 pins and is grounded. The Type F Plug is also known by the name “Schuko plug”, which is derived from a German word meaning “safety contact”. This plug originated i Germany following the First World War. It is similar in design to the Type C Plug although the main difference is that the Type F plug is rounded. Meanwhile, two grounding clips were also added to the side of the plug. The list of countries that use the Type F Plug is the same with the Type C Plug list. 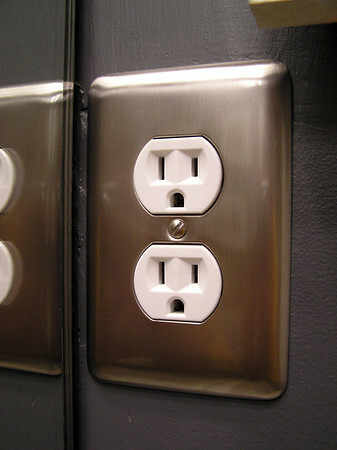 The Type G plug is a 13 amp plug that consists of 3 rectangular prongs. These prongs form an isosceles triangle wherein the central pin is longer and wider than the two neutral pins. The sleeves of this plug type are insulated to prevent any form of accidental contact with the bare connector. This plug type is often made fun of because it can be bulky and cumbersome; however, this same feature also makes it secure when you plug them into electrical outlets, which is why it is likened to a caltrop. The Type H plug is a plug type used exclusively in Israel and Palestine. It is a 16 amp plug and consists of three 4.5 mm round prongs. These rounded prongs form a triangle. The Type H outlet is consistent with the Type C plug. Before the current plug type composed of three rounded prongs, the flat prongs have become obsolete. Since the prongs for the type H plug are not insulated, they are considered to be quite dangerous. This plug type is used in the Gaza Strip, Israel and Palestine. 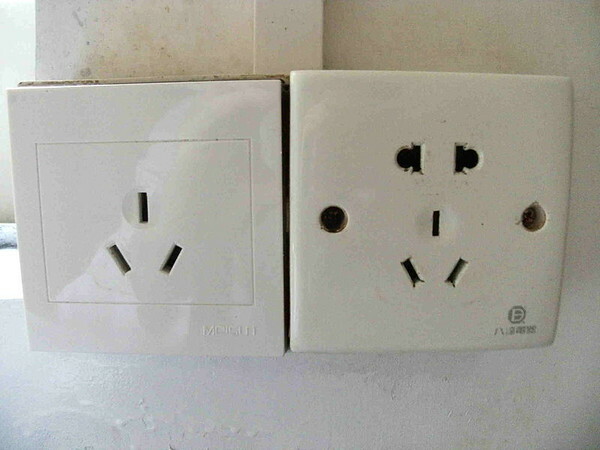 The Type I Plug is used in some parts of Australia, China and Argentina. This is a 10 amp plug made up of two thick and flat blades set vertically at an angle of 30 degrees. These two pins form an upside down V. Meanwhile, a third pin is located vertically in between these two pins. There are two versions of this plug type. The first one is made of 2 pins and is ungrounded and there is also a 3-pin version that is grounded. The Type J Plug is one of the electrical outlets that are used by few countries, almost exclusively by Liechtenstein and Switzerland. Switzerland, in particular, has their own standard when it comes to plug types and electrical outlets detailed in SEC 1011. This plug consists of 3 pins, rated 10 amps and is grounded. It is compatible with the sockets for Type C and J plugs. 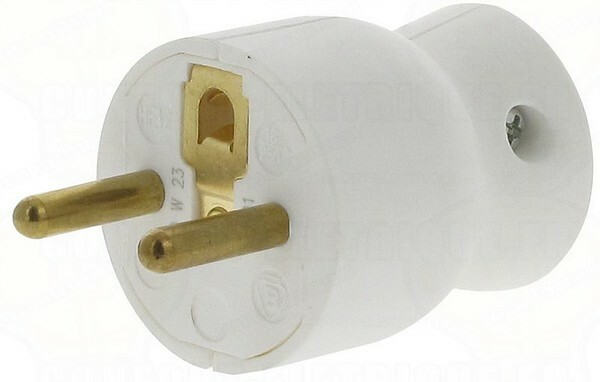 In fact, it looks largely similar to the Type C plug, except that this one has a grounding pin. The Type K Plug is also used mostly in Greenland and Denmark. It is based on the Danish plug standard DS 60884-2-D1. It consists of 3 pins, grounded and is rated at 16 amps. This plug type is compatible with electrical outlets and sockets for Types C and K. While it is compatible with Types E and F sockets, it is considered unsafe to use. The two top pis for Type K plug is rounded in shape and the third pin at the bottom has a half-moon shape to it. The Type L Plug is used mostly in North Africa, Chile and Italy. This plug type is based on the Italian standard CEI 23-16/VII. Type L Plugs are rated at 10 and 16 amps, which is grounded and is made up of 3 pins. All three pins are rounded in shape and are located next to each other in a horizontal position. The sizes for the pins in the 10 A and 16 A versions of the plug differ in size. The Type N Plug is commonly used in Brazil. It is the official standard for the plug in Brazil. This plug consists of two pins and grounded. There are two versions available for this particular plug type: one is rated 10 amps and the other is rated 20 amps. The Type N plug is based on the 230 V standard plug systems used in most household. 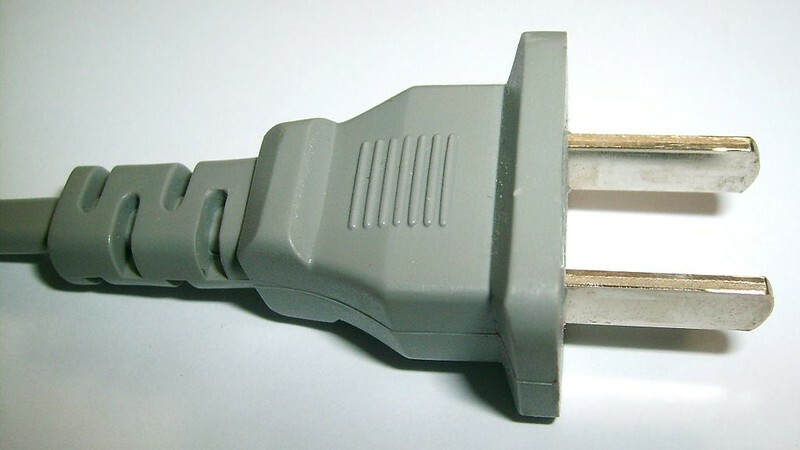 This plug type is used by Brazil and South Africa. The Type O Plug is the official standard plug of Thailand. And as such, this is exclusively used in Thailand. Since it was designed in 2006, it was not adapted inn other parts of the world outside Thailand. This plug type is rated at 16 amps and consists of two power pins and one earth pin.